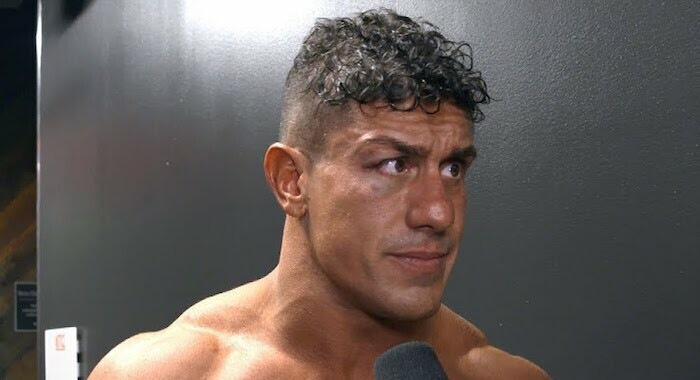 One of the newest WWE NXT call-ups, EC3 recently spoke with the Gorilla Position podcast where he revealed he felt he could have done more in NXT. EC3 has failed to make much of an impact on the main roster since being called up outside of one shock victory over Dean Ambrose. The former IMPACT Wrestling star has mainly been used in backstage roles where he has stood silently, looking at himself in a mirror. H/T to Fightful.com for the transcriptions.